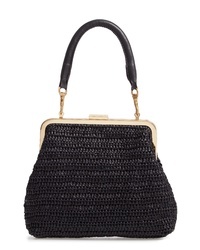 Nordstrom Woven Straw Minaudiere $119 Free US shipping AND returns! 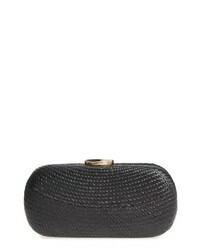 Clare V. Flore Raffia Frame Clutch $275 Free US shipping AND returns! 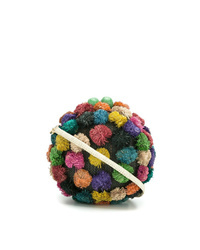 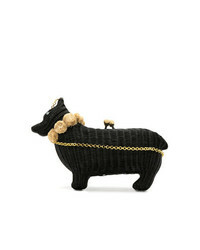 Serpui Straw Dog Clutch $524 Free US Shipping! 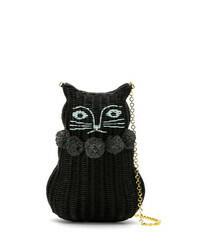 Serpui Straw Cat Clutch $388 Free US Shipping! 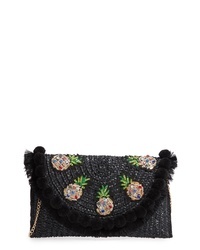 Serpui Hanging Tassel Clutch $224 Free US Shipping! 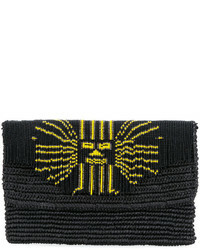 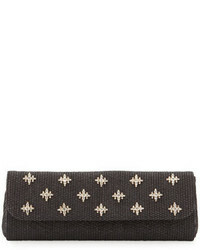 No Brand Sensi Studio Inti Toquilla Clutch $226 $452 Free US Shipping! 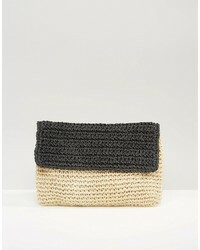 Knotty Straw Clutch $79 Free US shipping AND returns! 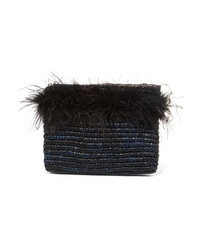 Loeffler Randall Feather Embellished Raffia Clutch $195 Free US shipping AND returns! 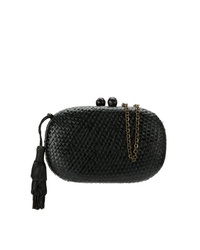 Serpui Straw Clutch Bag $410 Free US Shipping!